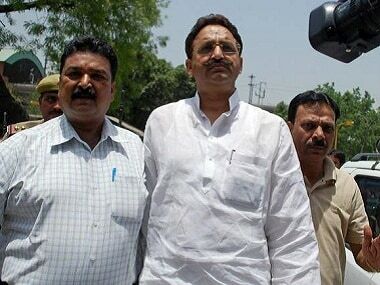 Mau: A fast-track court on Wednesday acquitted mafia don-turned-MLA Mukhtar Ansari and seven others in an eight-year-old murder case. 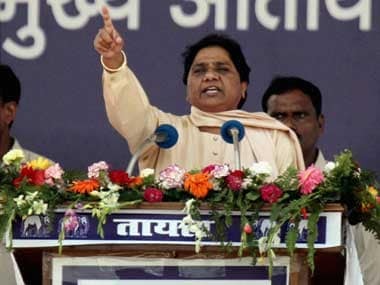 Judge Adil Aftab Ahmed acquitted Ansari, BSP MLA from Mau Sadar, and seven others in the murder of contractor Ajay Pratap Singh, who was gunned down in broad daylight on 29 August, 2009, the prosecution counsel said. While Ansari and seven others were acquitted, three others — Arvind Yadav, Amresh Kannaujia and Raju Kannaujia — were convicted and awarded life imprisonment. 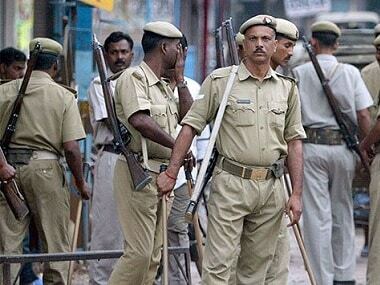 One of the accused, Raju Chauhan, was killed in a police encounter earlier. 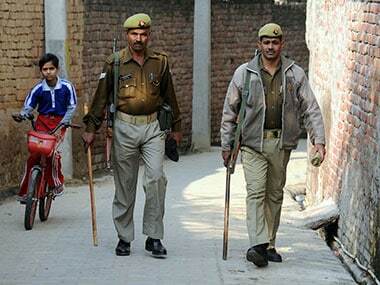 Earlier, twelve persons had been accused in connection with the murder, which happened at a time when Ansari was in jail. Ansari is currently lodged in the Banda district jail and will remain behind bars in connection with the other cases against him.